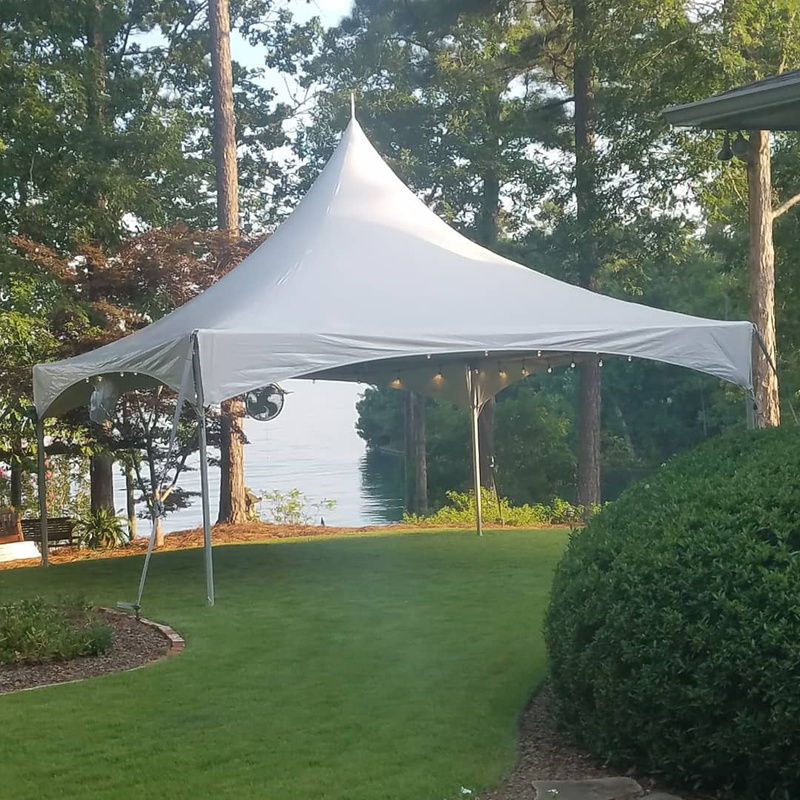 Kayla’s Event Rentals is a full-service event equipment rental company in Prattville, AL that is passionate about providing clients with an extraordinary experience. You will see the value we offer in the quality of our products and friendly service. We pride ourselves on making your event a special occasion. Our event rental professionals will assist you in coordinating your event rentals and provide many helpful suggestions. Our delivery crews are friendly, helpful, and polite. They are trained to efficiently deliver, set up, and tear down throughout our service area. It is always our desire to impress you and your guests every time. To provide, quality service and products at a fair market price; to conduct business in a manner so that our ethics are acknowledged for their excellence by all; and to provide a safe work environment where employees can grow through open communication and teamwork. “Kayla’s Event Rentals was established in 2007 as an expression of love to my daughter Kayla Alexis Bozeman. September 11, 2001 is a day we will all remember, but my heartbreaking remembrance of that day was 4 years later on September 11, 2005, the day my daughter slipped away from me. Born to us on March 15, 2005, she was the smallest thing on earth that instantly captured my heart with her bright eyes and infectious smile. My heart overflowing with love and joy as I celebrate her birth and looking forward to making life lasting memories, memories that would only be cut short. I had experienced the loss of loved ones, but never at this vantage point. Future plans, hopes and dreams wiped away in a moments time. In that moment, my angel became my guardian angel. Kayla was a victim to a bout of pneumonia that left her lungs filled with fluid. I vowed to continue to celebrate her life, thus the establishment of Kayla’s Event Rentals. Through Kayla’s Event Rentals, we strive to continue to allow families and friends to experience the very same things that Kayla brought to our lives love, laughter, happiness, and joy! When you need party supplies for your next event, trust none other than Kayla’s Event Rentals. Our shop offers a wide variety of event equipment and party items for rent. We are here to help you turn your simple venue into a breathtaking event space. Contact us today, and allow our event rental professionals to provide you with first-rate solutions.